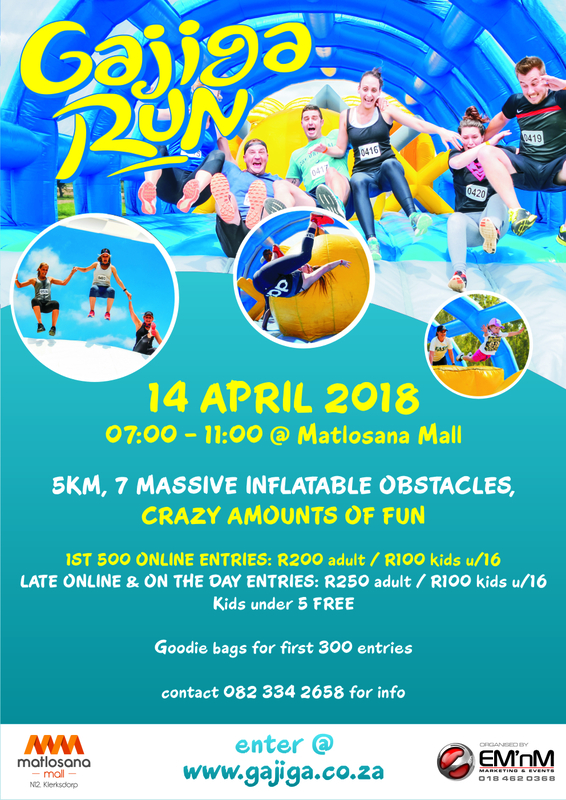 We are very excited to announce that the first Gajiga Run will be hosted at the Matlosana Mall on 14 April 2018. The Gajiga Run is Africa’s Largest Inflatable Obstacle run. This crazy awesome fresh fun-filled family covers 5 km with 7 massive inflatables on route. 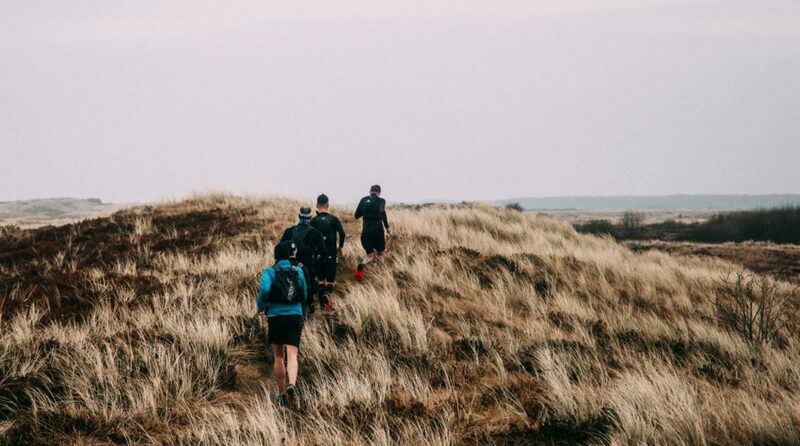 No matter your fitness level, the Gajiga Run is for everybody – kids families, mother in-laws, the young at heart and the social weekend runners. No water, no mud, no super human strength, no time restrictions, no colour powder, just pure fun. Line entries start at 6H00 on the day. Attached the revised year plan for your perusal.